Ashley Greene Covers Teen Vogue + Enter for a Chance to Meet Her! WINNER of Last Sacrifice Contest! 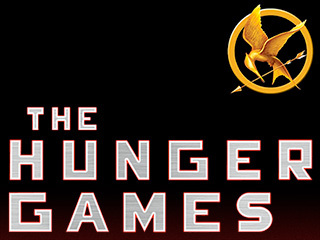 Release Date for The Hunger Games! Log in | 73 queries. 1.141 seconds.